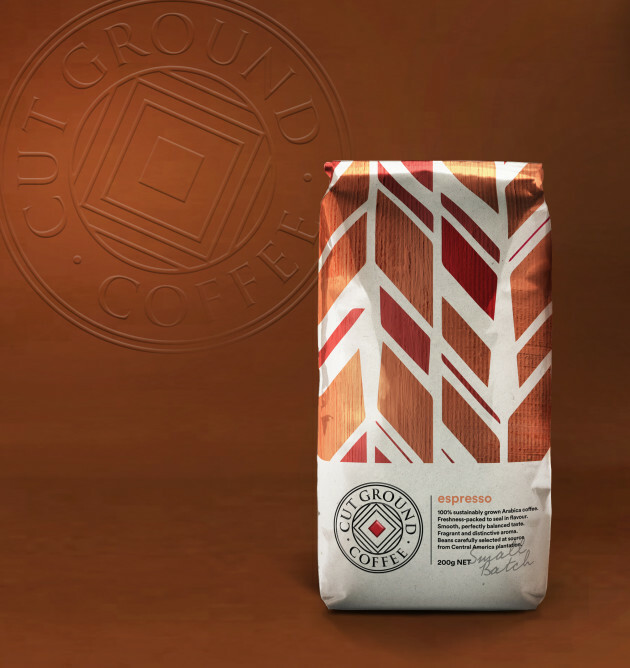 Packaging design agency Our Revolution helped a boutique coffee brand differentiate itself in a crowded retail market. 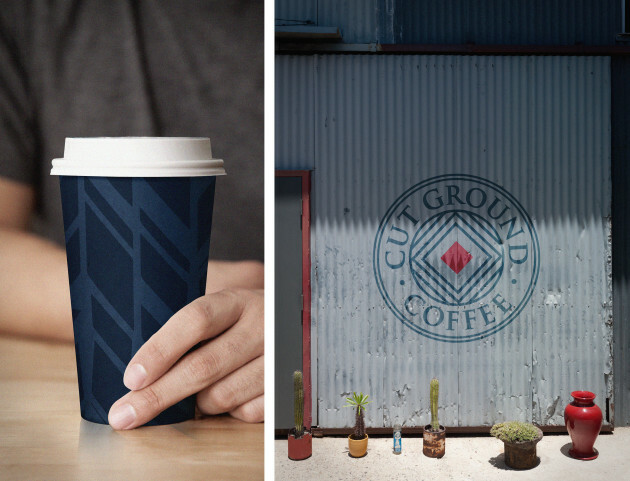 Cut Ground Coffee uses high-quality, ethically sourced beans, and is known for building lasting relationships with plantation farmers. Its challenge was in preparing to enter a retail landscape saturated with other coffee brands. 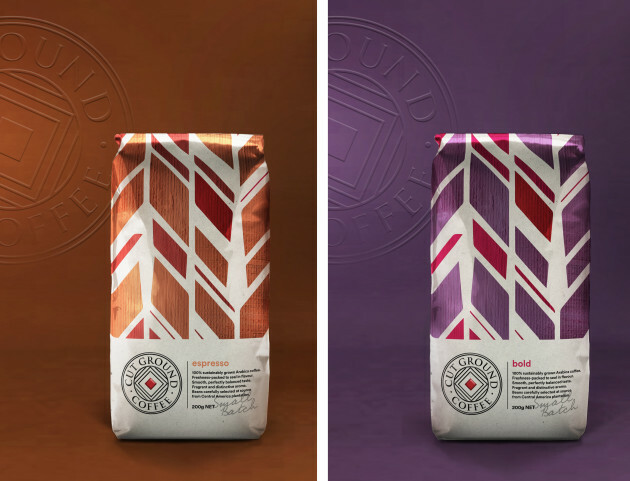 “Cut-through branding and packaging was needed in order to set them apart and highlight the genuine story and good ethos behind the brand,” Our Revolution co-founder Diana Yako said. 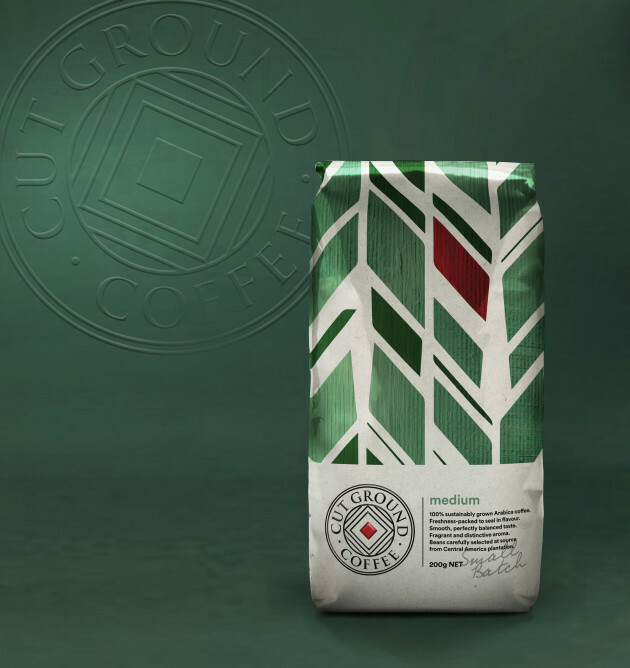 Every three years the cropping of the coffee plant is almost cut to the ground to encourage vigorous growth. But in contrast to other plantations, they are shade-grown shrubs. This prevents clear-cutting of forests for full-sun plantations and means less damage to the environment. “The plantations are visibly more colourful with organic shapes, dense patterns of the leaves and rich textures throughout,” Yako said.